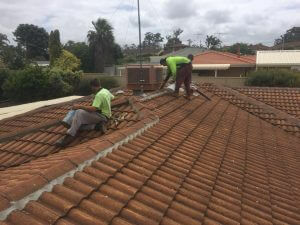 When it comes to Roof Restoration services, there are some things you want to look out for, and it’s important to do your research prior to hiring any contractor. 1. Jump up on your roof, or get a family member that’s good on their feet to do it. Have a good look around see how many tiles have chips or cracks. Check out your ridges (the tiles at the points) see if they are loose and easily lifted off. Take note of what you find. 2. 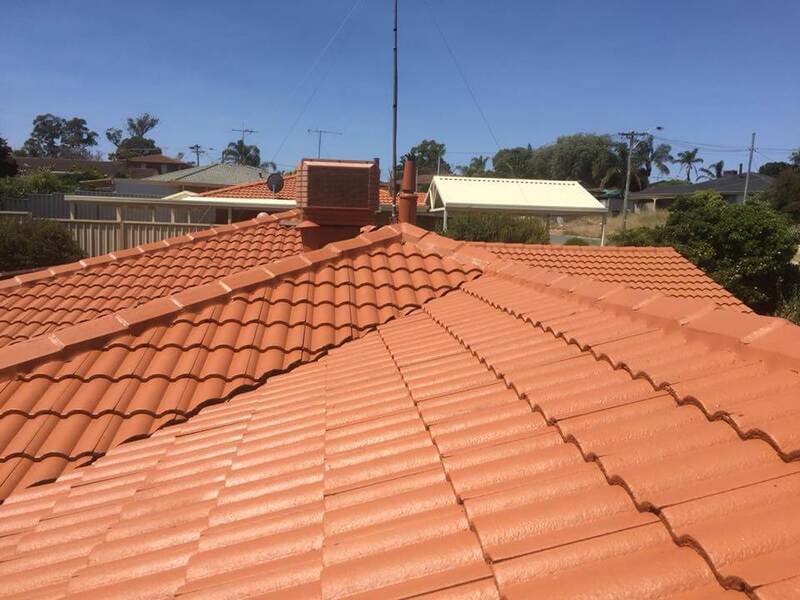 Search online for at least 3 reputable contractors that offer Roof Restoration services. Make sure you dig deep online and check google reviews! Its 2017, if they don’t have an online presence, chances are they are not a professional company. 3. Get them to come out and inspect the roof and ask for a quote that identifies exactly what repairs are needed. 4. Cross reference this with your research and findings. Make sure you are getting quoted for the work that is required, and not over quoting or under quoting. (Some companies will under quote to get the work, and then cut corners on the prep). Once you receive your quotes from your minimum of three contractors, cross reference between all three and your findings. See which ones appear to have completed a thorough inspection. Also, take into account how they presented them selfs during the inspection. 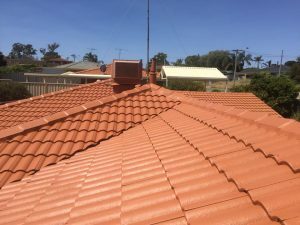 If a contractor isn’t willing to put in the effort of presenting them selfs professionally both at the inspection and in their quote, chances are they aren’t going to put much effort into making sure you end up with a good product. Remember never be afraid to ask as many questions as you require, to make your educated decision.